Chris Hemsworth Flops Again With 'The Huntsman' - Why Can't Thor Catch a Box Office Break? 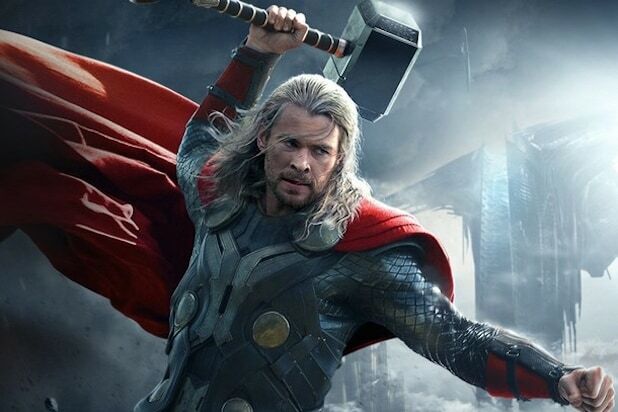 Like the otherworldly Norse god he plays, Chris Hemsworth has a history of bursting onto the screen in heroic fashion. But “The Huntsman: Winter’s War,” which opened last weekend with a disappointing $19.4 million, marks the latest in a string of big-budget misfires for the Aussie star beyond his appearances as Thor in the Marvel franchise. Ever since the original “Snow White and the Huntsman” opened four years ago to $56.2 million on its way to a global haul of $397 million, Hemsworth has toplined a string of box office underperformers: “Red Dawn” (2012), Ron Howard‘s “Rush” (2012), Michael Mann‘s “Blackhat” (2015) and Howard’s “In the Heart of the Sea” last December. But like many young actors — including just about everyone who has been a title character in a Marvel superhero movie from Chris Evans to Robert Downey Jr. — he has struggled to establish himself as a star who can consistently “open” non-franchise movies on the strength of his own name. The first sign of trouble for Hemsworth may have been the 2012 “Red Dawn” remake, which grossed $20 million less than its $65 million production budget. Then there have been his collaborations with Ron Howard. While “Rush” received solid reviews, the $38 million production earned just $27 million domestically. And the $100 million period whaling saga “In the Heart of the Sea” fared even worse — only managing $94 million worldwide. Few would fault Hemsworth for working with A-list directors like Howard or Michael Mann, whose $70 million cyber-thriller “Blackhat” belly-flopped last winter with a worldwide gross of just $19.7 million. It didn’t start out that way for Hemsworth. A star on Australian TV, he parlayed a cameo as Captain Kirk’s father in 2009’s “Star Trek” reboot into the bulked-up starring role in Marvel’s “Thor” in 2011. That film earned $449 million worldwide, and the 2013 sequel “Thor: The Dark World” reached an otherworldly $645 million. And those returns paled compared to the massive box office for the two “Avengers” movies, in which he appeared as part of a larger, starry ensemble. His first post-Thor projects showed promise, including “Snow White and the Huntsman” and Joss Whedon‘s buzzy indie horror-comedy “Cabin in the Woods,” which got stellar reviews and made a tidy sum of $42.1 million. And there’s major buzz for his supporting role as an air-headed male secretary in Paul Feig‘s “Ghostbusters” reboot, due in theaters July 15. After that, he’s solidly booked for at least a year to reprise his go-to big-screen role in 2017’s “Thor: Ragnarok” and two back-to-back “Avengers: Infinity War” movies. Where he goes from there is anybody’s guess. “The fact that he is more than just a pretty face means Hollywood will continue to present him with new scripts,” Bock said. 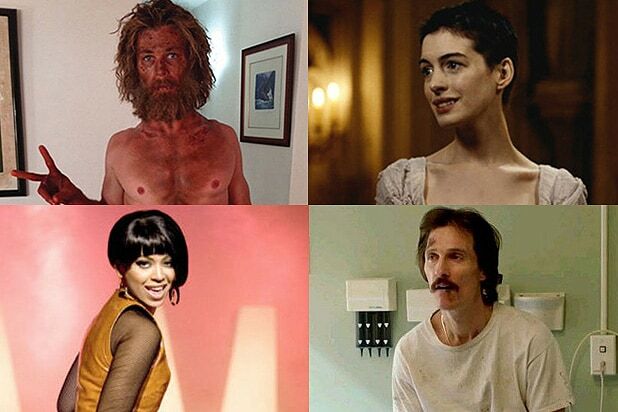 And Hollywood is filled with stars who’ve survived strings of flops before breaking out in a big, big way. Just ask Ryan Reynolds.